Running out of present ideas this Christmas? Fear not, we’ve come up with a handy shopping list so you don’t have to. From casual gym-goers to die-hard fitness fanatics, there’s something for every type of gym bunny in this festive gift guide, with price points to suit everything from stocking-fillers to more extravagant offerings. 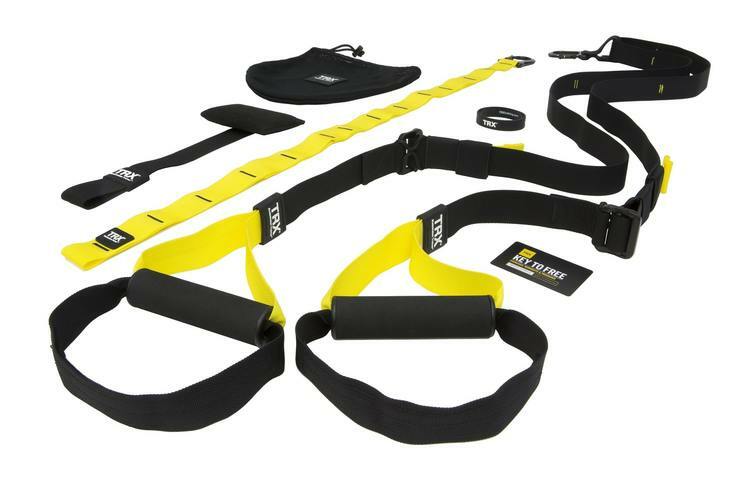 Here is our round up of gift ideas for fitness fanatics. 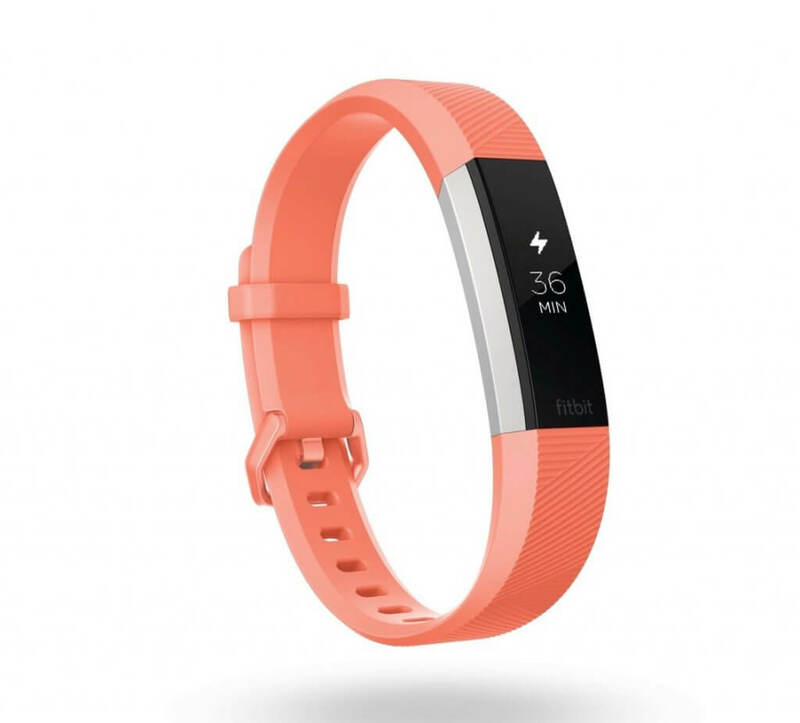 The FitBit Alta is an all-singing, all-dancing fitness tracker that will ensure you reach your fitness goals in 2018. This slimline watch will track the number of steps you take per day (sending you gentle reminders to get off your backside if you haven’t been active enough), the amount of calories you’ve burned and will also track your heart rate. In addition to that it will also give you call, text and calendar updates on the move and has an impressive seven days of battery life. These gorgeous Roxy capri leggings are perfect for the gym. With a cotton feel fabric, mesh panels and flatlock seams, the leggings are insanely comfortable. 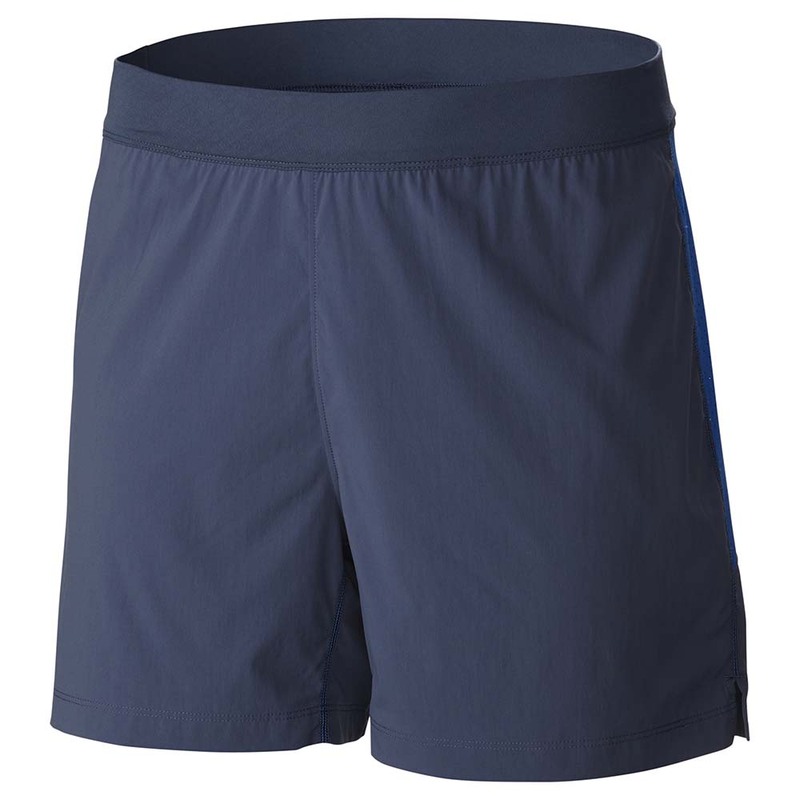 In addition to that, they are also quick-drying, breathable, and have a handy pocket on the rear of the waistband. Available from or to order through Wild Side Sports. 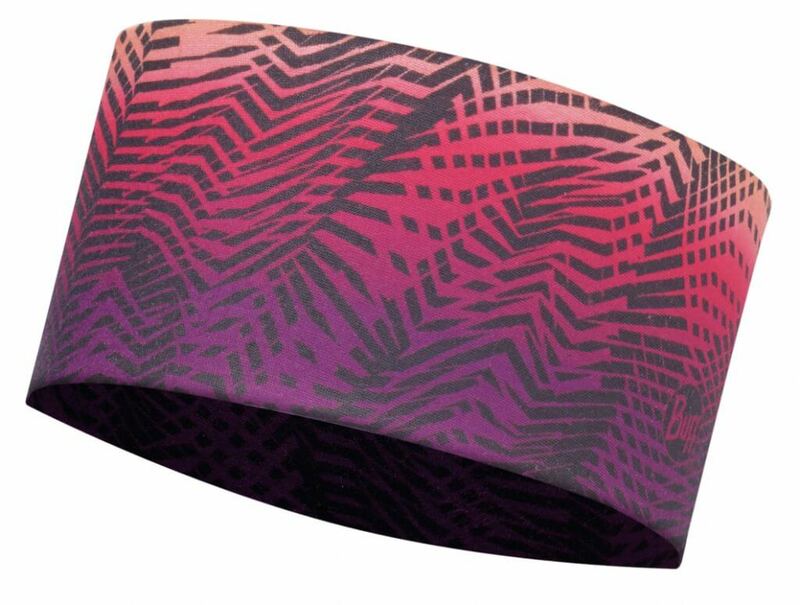 Available in a wide range of fun colours and designs, the Buff headband is great for keeping sweat away from your face. Made from a Coolmax fabric, it will also help to cool you down and you turn up the heat! 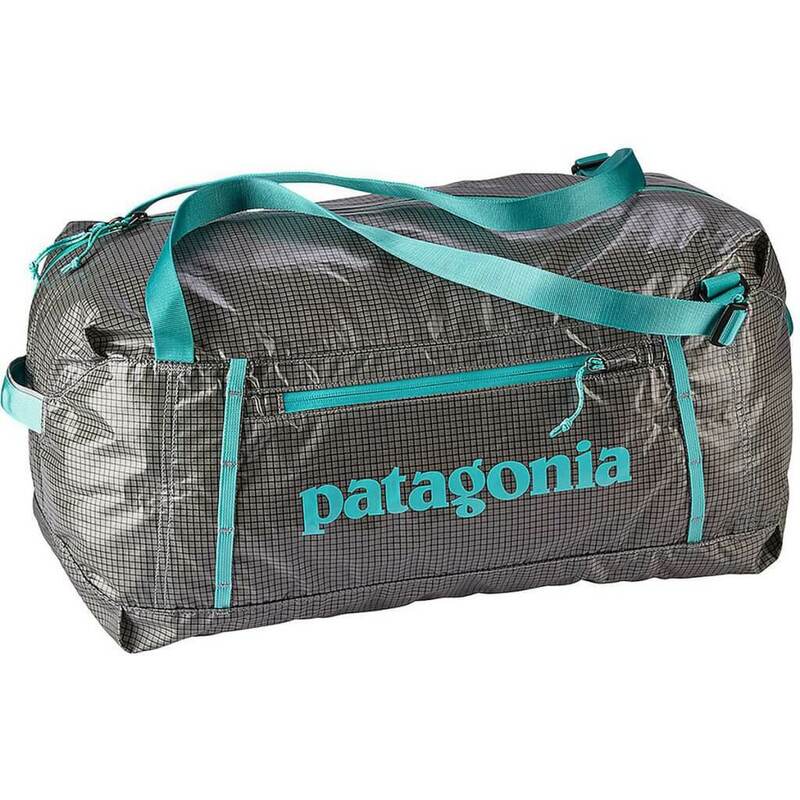 This lightweight, weather resistant bag is the perfect size for hauling your exercise kit to and from the office. A diagonal zipper provides good access to the main compartment while a small stash pocket within the main compartment is perfect for valuables. The bag can be carried in hand, over the shoulder or as a backpack. 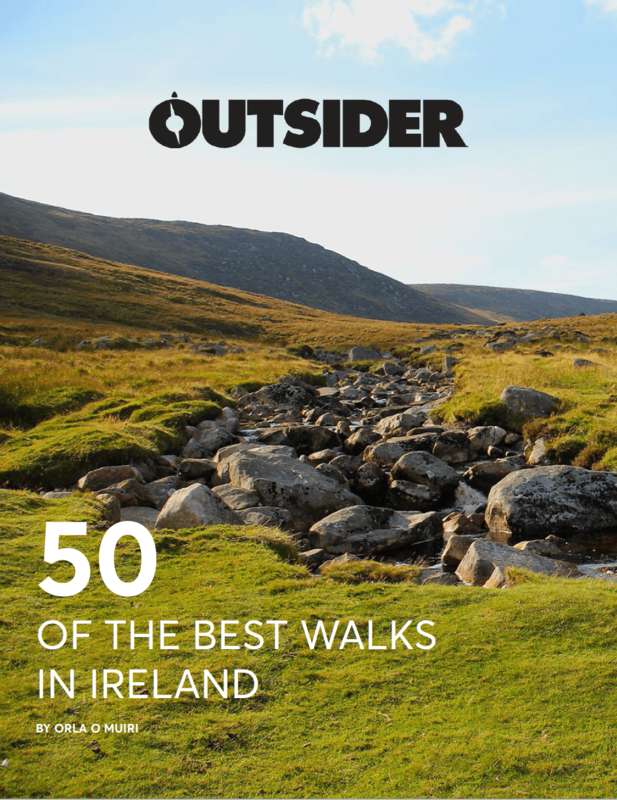 Available from the Patagonia Store, Dublin. Part of the Columbia Montrail collection, the Titan Ultra is sweat wicking and water repellent, with a zip-closed security pocket to stash small stuff and a stretchy internal brief for comfort and coverage. Available in both a men’s and women’s cut, they are perfect for the gym or runs on warmer days. 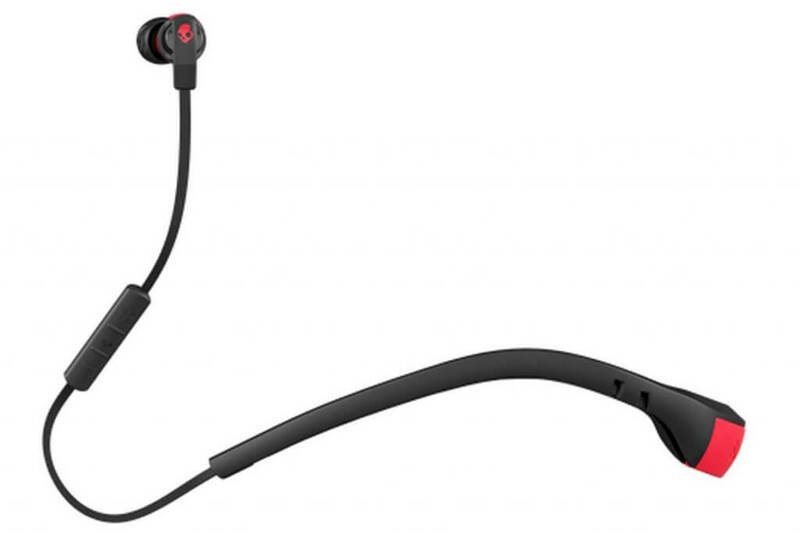 The Skullcandy Smokin’ Buds Wireless Earphones are the perfect gift for active souls. They are wireless so you have fewer wires to worry about and fewer tangles to solve. They feature a lightweight, comfortable collar which sits on your neck and secures the earphones in place no matter how much you move. The rechargeable battery offers up to 6 hours of uninterrupted playback. 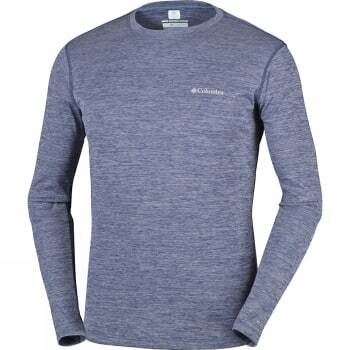 This super-cooling tech tee with stretch and sun protection is soft, lightweight and very comfortable. It also guarantees to keep you cool when you temperature starts to roar mid-workout. 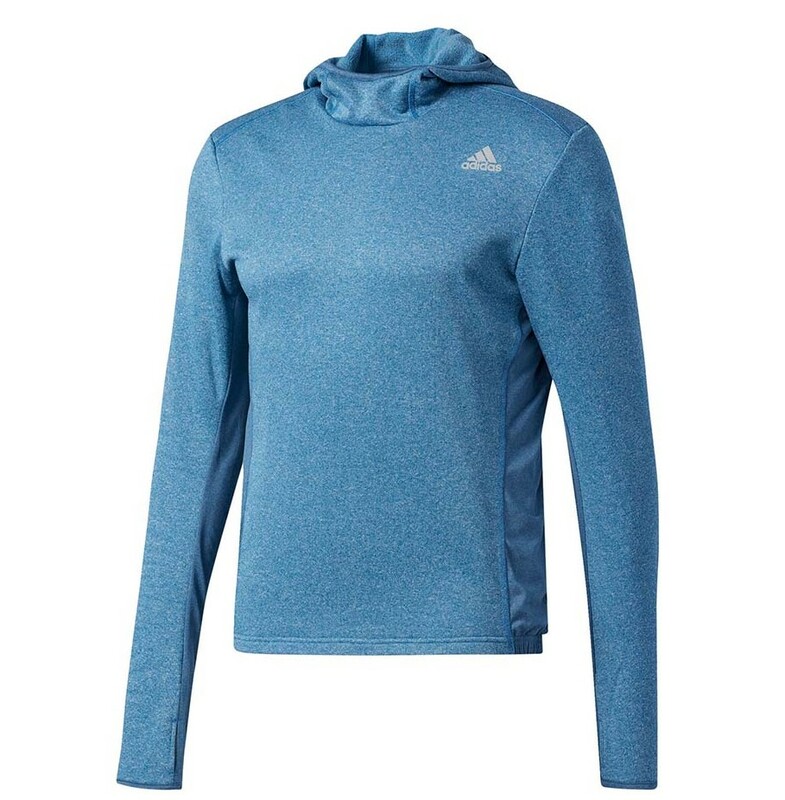 Stay warm and cosy on route to the gym or on cold wintery runs in the Adidas Response Hoodie. This stylish burgundy pullover is made from soft, breathable fabric to keep you warm in cooler conditions. The elastic hood opening and thumbholes give added coverage and a secure fit. Sleek lines and high visibility for style and protection this winter. 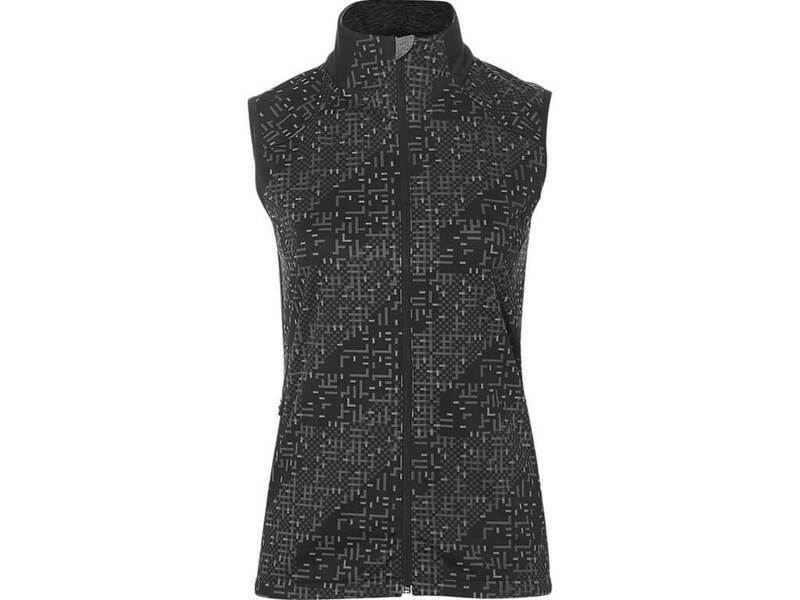 The Asics Lite Show Vest is a lightweight yet protective jacket with extra reflective details. MotionDry technology and lightweight punched woven fabric panels work together to optimise ventilation and wick sweat away from your body as your temperature rises, keeping you cool and comfortable during long runs. This all-in-one, total-body workout system you can be set up in less than 60 seconds at home or anywhere you go. Get stronger, build muscle, lose weight and improve flexibility fast.